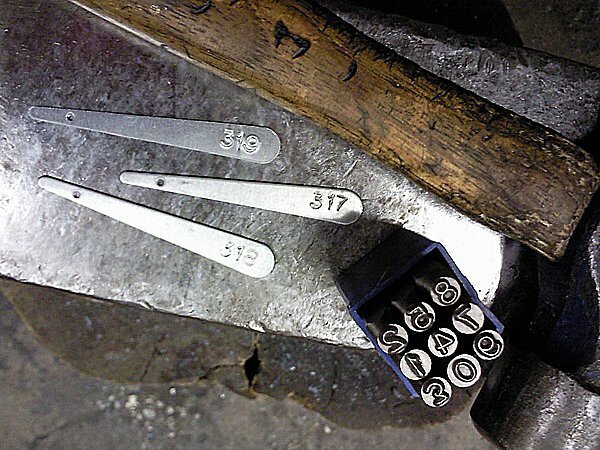 Fabricating and stamping asset tags with sequential numerals. A mature tree provides $162,000 in ecological goods and services over a 50 yrs. LEAF – Local Enhancement & Appreciation of Forests along with five other groups around the province held events to officially launch the newly created Urban Forest Stewardship Network (UFSN) and its website, www.ufsn.ca. 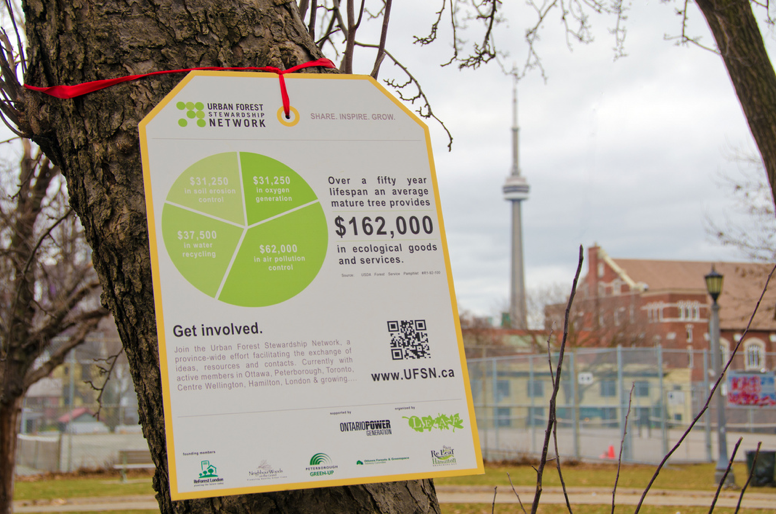 The network is designed to facilitate an exchange of ideas, resources and contacts for those community groups and individuals in Ontario interested in improving their local urban forest.